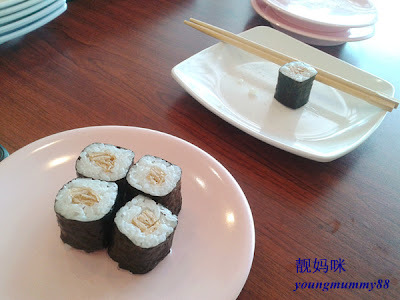 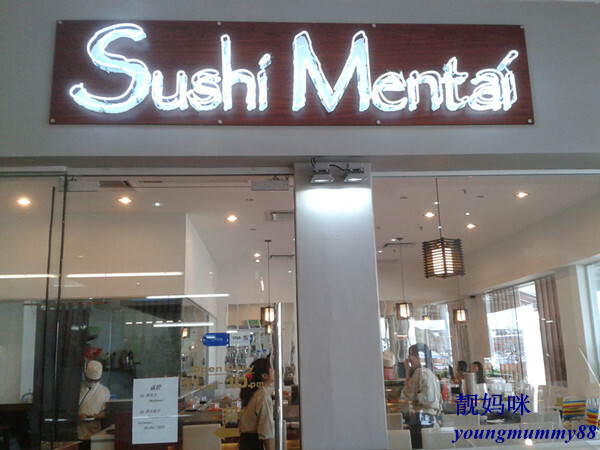 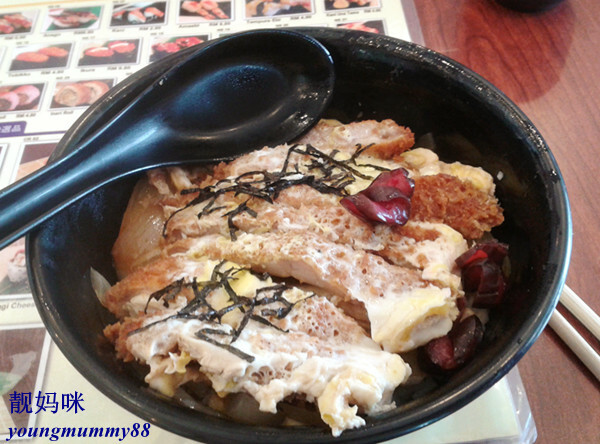 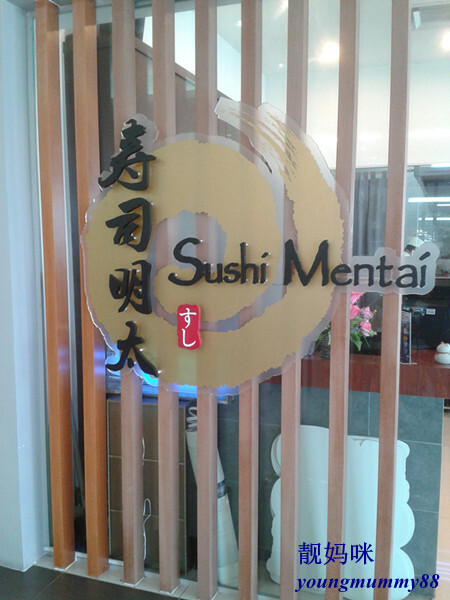 To inform that I used one of your picture here for my blog post on "Nom nom @ Sushi Mentai Japanese Restaurant at Batu Pahat Square One Mall" Hopefully, you are ok with it.. 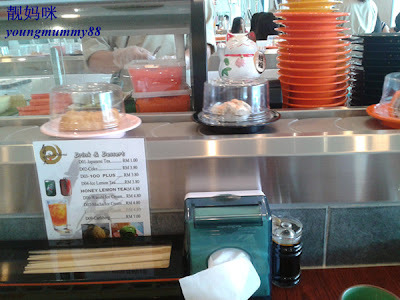 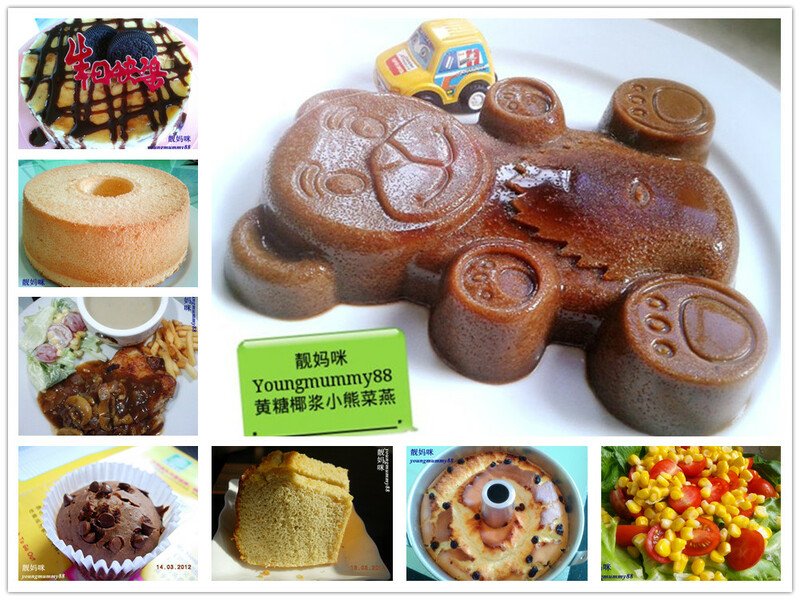 Sorry because that time i not manage to take the front restaurant picture so from the google I found your blog have it. Thanks in advance..